Life-long learners constantly cycle through a developmental process to sharpen their leadership skills. It may be intuitive or it may be intentional. But the 6 steps are real: LEARN-EMPOWER-ASSESS-DECIDE-EVALUATE-REVIEW. The sixth step in the leadership developmental process is REVIEW: review the progress, people and success of a project. It is important to pause and review. The three aspects of review mentioned above will help the team improve their performance in the future. Success – how to celebrate? The most important aspect of the REVIEW process is to identify ways to improve in the future. They may be tiny adjustments or large scale interventions. The idea is that over time, significant change is possible. Here is a real and present project that InFocus is involved in called COLLECTIVES, which are focused learning intensives to train you, and the leaders around you. The first Collective was launched last Spring. After launching our first one on Disciplemaking and the second on Church Planting, we considered ways to improve. One of the changes we are introducing in January is our pilot Online Leadership Development Course. That means we will not only have the live course; but we will make a training kit available to leaders who want their entire team to experience the training together, through a series of videos. We arrived at the idea when a need in the Collectives surfaced. It has been extremely helpful for leaders to go through the course. However, when the leader attempts to introduce the concepts to their team, there is a gap. That gap can be filled when the team engages in the Leadership Development process together! For more information on what is coming up, please click here. The discipline of reviewing each Collective and surfacing needs along the way have accelerated our development. Without the important aspect of capturing the learnings and incorporating new ideas, most teams will keep doing the same things over and over again – expecting different results! REVIEW is one way leaders create high-performing team. This brings our blog series, Developing Your Leadership Effectiveness, to an end. As a gesture of appreciation in next week’s blog I will post an assessment for your use based on the six developmental steps we’ve been discussing: LEARN-EMPOWER-ASSESS-DECIDE-EVALUATE-REVIEW. Look for that next week. Until then, I wish you a very Happy New Year! Life-long learners constantly cycle through a developmental process to sharpen their leadership skills. It may be intuitive or it may be intentional. But the 6 steps are real: LEARN-EMPOWER-ASSESS-DECIDE-EVALUATE-REVIEW. The fifth step in the leadership developmental process is EVALUATE: know how and when to evaluate team member’s performance to ensure the vision, the goals and the team member’s contributions are on track. Evaluating is an important step in the Leadership Development Process. But Evaluating in itself is not enough. In fact, going to a workshop, listening to a podcast or even receiving a degree in leadership does not guarantee a person can lead. I’ve found that many people have knowledge but lack the experience of actually leading a team. Applying the knowledge and learning from success, as well as failure is critical in the developmental process. InFocus is responding to this need through Live Courses called Collectives. These “just in time” courses are designed for leaders who are in the trenches of developing the leaders around them. 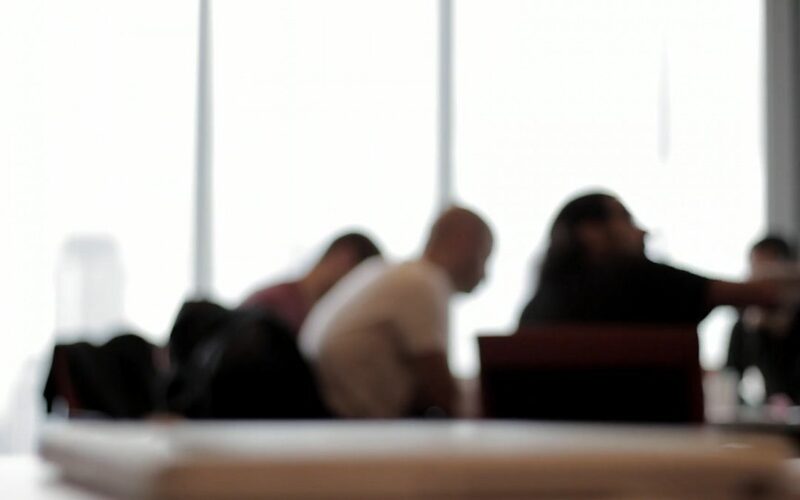 Each course will engage participants in the 6 Step Leadership Development process above through a combination of group interaction and 1-1 coaching. Learn more about the 2019 Collectives. The next step in the journey to develop as a leader is – Review. Review occurs on the team as well as the individual performances of it’s members. This is where we will pick-up next week. Life-long learners constantly cycle through a developmental process to sharpen their leadership skills. It may be intuitive or it may be intentional. But the 6 steps are real: LEARN-EMPOWER-ASSESS-DECIDE-EVALUATE-REVIEW. The fourth step in the leadership developmental process is DECIDE: know how and what to measure to ensure the vision, the goals and the team member’s contributions are on track. I’ve had very similar conversations in both the business and ministry context. It seems to come down to this – You measure, what matters! Quantitative data are easier to come by. For instance, the number of widgets made and sold OR the number of bodies in seats. Cost and time are concrete. Qualitative measure are a bit more complicated to track; but can be done. Bottom line, effective leaders track the measures that are the best indicators of, or lack of, progress against the goal. In their book “The 4 Disciplines of Execution” the authors introduce Wildly Important Goals (WIGs). From their experience, the challenge comes not to create the goal; but when the team executes the plan to reach the goa! 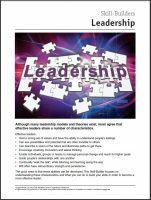 To support leaders, the authors break down Wildly Important Goals (WIGS) into Lead and Lag Measures. Predictable – if you accomplish this, then you can expect certain results (“this” then “that”). Influenceable – something you can influence. A good Lead Measure might be: Double the revenue of our organization. A good Lag Measure might be: Quarterly Participator Report. I’ve found it extremely helpful to distinguish between Lead and Lag Measures when coaching leaders. 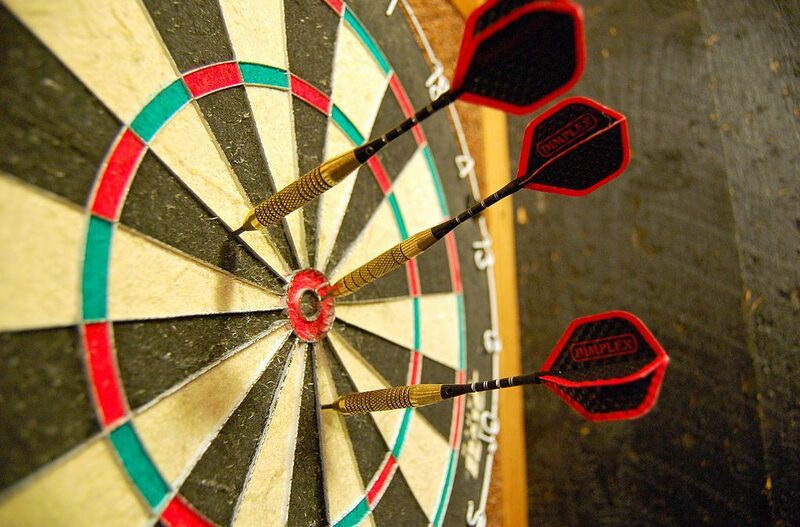 The exercise helps clarify what they are aiming at in their WIG and understand the strategic activities a team must execute to reach their goal. Here are five questions for you to use as you coach and empower the leaders around you! How will you gather the data? When was the last time you assessed your team’s Wildly Important Goals (WIGS)? Deciding is an important step in the Leadership Development Process. But Deciding in itself is not enough. In fact, going to a workshop, listening to a podcast or even receiving a degree in leadership does not guarantee a person can lead. I’ve found that many people have knowledge but lack the experience of actually leading a team. Applying the knowledge and learning from success, as well as failure is critical in the developmental process. InFocus is responding to the need to help leaders empower their team through Live Courses called Collectives. These “just in time” courses are designed for leaders who are in the trenches of developing the leaders around them. Each course will engage participants in the 6 Step Leadership Development process above through a combination of group interaction and 1-1 coaching. Learn more about the 2019 Collectives. The next step in the journey to develop as a leader is – Evaluate. Evaluation occurs on the team as well as the individual performances of it’s members. This is where we will pick-up next week. Life-long learners constantly cycle through a developmental process to sharpen their leadership skills. It may be intuitive or it may be intentional. But the 6 steps are real: LEARN-EMPOWER-ASSESS-DECIDE-EVALUATE-REVIEW. 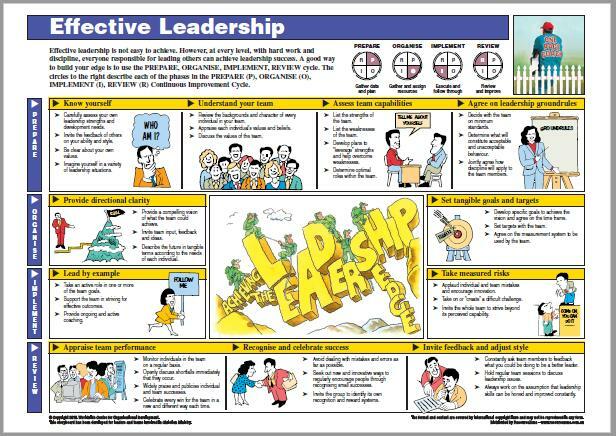 The third step in the leadership developmental process is ASSESS. The word assess refers to that need for leaders to assess the vision, their goals and the team members performance. Where is our team positioned currently? What is the gap between our current position and our vision? What do we need to do in the short-term that will help us to achieve that vision? Assessing is an important step in the Leadership Development Process. But Assessing in itself is not enough. In fact, going to a workshop, listening to a podcast or even receiving a degree in leadership does not guarantee a person can lead. I’ve found that many people have knowledge but lack the experience of actually leading a team. Applying the knowledge and learning from success as well as failure is critical in the development process. When was the last time you assessed your team’s current vision? When was the last time you assessed your team member’s performance? What steps do you need to take to close the gap between your vision and the actions of your team? The next step in the journey to develop as a leader is – Decide. What are you going to measure and how will it be measured? This is where we will pick-up next week. InFocus is responding to the need to help leaders empower their team through our Live Courses called Collectives. Learn about the 2019 Collectives. Each Collective will engage you in the 6 Step Leadership Development process above. The second step in the leadership developmental process is EMPOWER. 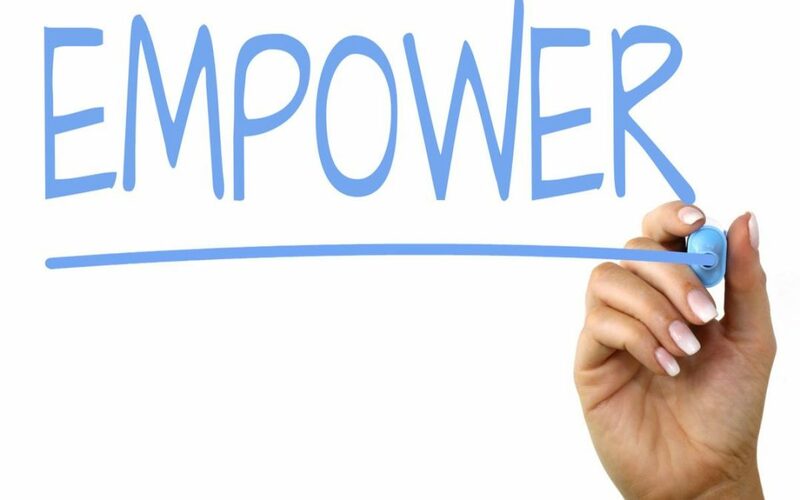 The word empower is overused in leadership conversations. It can be a catch-all term that means everything and nothing, at the same time. In a positive sense, EMPOWER describes what transpires when an apprentice acquires the skills, gains confidence, combined with proven character to establish a team that successfully carries-out a project from inception to completion. Leaders lead from three positions. Each position serves a particular purpose. The three models are progressive, meaning that the most empowering leaders aspire to lead from the Outside so that team members own the outcomes of their actions. As a leader, one thing you must ask is – What is my position? What position are you currently leading? Where do you need to move? How can you make the shift? Empowering is an important step in the Leadership Development Process. But Empowering in itself is not enough. In fact, going to a workshop, listening to a podcast or even receiving a degree in leadership does not guarantee a person can lead. I’ve found that many people have knowledge but lack the experience of actually leading a team. Applying the knowledge and learning from success as well as failure is critical in the development process. How are you helping them increase their capacity to lead? The next step in the journey to develop as a leader is – Assess. Assess team members to help them clarify “whats next”. This is where we will pick-up next week.